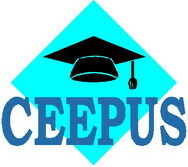 CEEPUS is an acronym for "Central European Exchange Program for University Studies". 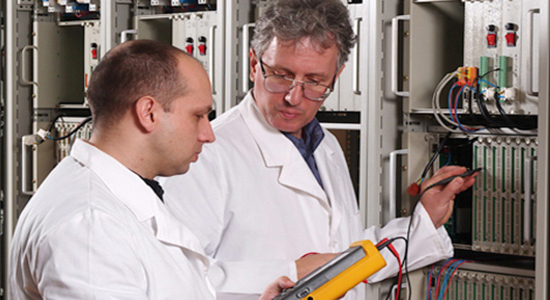 This is an academic exchange program for students and professors from Central and Eastern Europe which started in 1993. The program is based on an international Agreement signed by the following member states: Austria, Albania, Bulgaria, Montenegro, Chech Republic, Croatia, Macedonia, Hungary, Poland, Romania, Slovakia, Slovenia and Serbia. Student exchange is organized within university networks. Each of the networks has a certain number of target subjects. The cooperation is based on the correspondence between universities' institutes and faculties which are active in the same academic field. The scholarship includes exemption from tuition fees, accommodation, food and financial funds. The amount of funds depends on the country. Foreign students apply for the program online, exclusively. Before applying, they should consult their National Coordinator for CEEPUS in their home country. For those who are yet to apply and need any application assistance, should you need any official confirmation or acceptance from the University of Belgrade, you should directly contact preferred faculty of the University of Belgrade that participates in selected Network. More in detail information about CEEPUS program in Serbia can be found at its website of the National CEEPUS Coordinator in Serbia: http://erasmusplus.rs/ceepus-2/?langkl=lat and the official website of the program: www.ceepus.info. For all inquiries, please contact:ceepus@tempus.ac.rs.